The weather is absolutely beautiful! It is almost impossible to believe that it is only March 1st. We've just finished a lovely lunch (believe me, the children (and staff) are eating well) and are now about to start our next activities: thatching and owl pellet dissection! Earlier today, we split into two groups which then swapped activities. 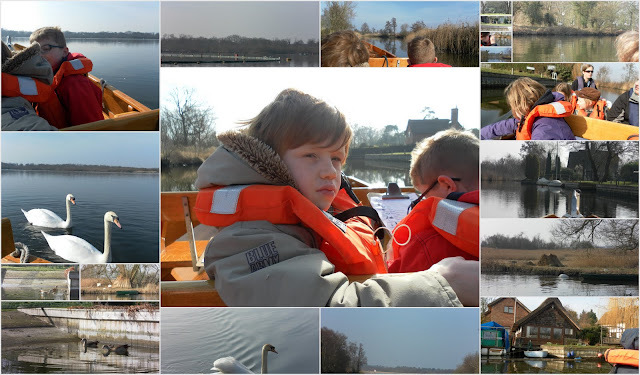 There was a fantastic boat trip where the children saw a Kingfisher, four Marsh Harriers, Egyptian Geese, Cormorants and a Great Crested Grebe (Podiceps cristatus) to name just a few. The other activity involved observational drawings followed by clay model work. WOW - what a great time they're all having! Thanks for the updates and thanks to all the staff for taking such good care of them. Really pleased they are all having such a good time. The weather looks lovely. Thank you for the blog brilliant idea. Yes - they all look as if they are having a fantastic time - though not quite sure about S.E. on the boat!!! 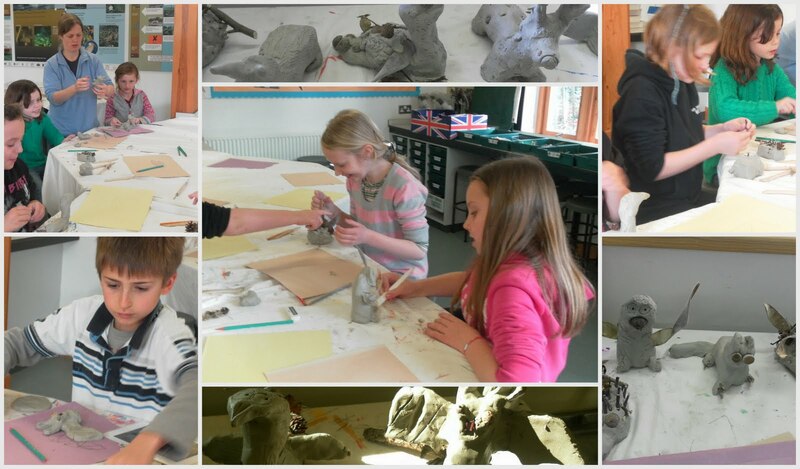 I can see some children in their element with the clay modelling. 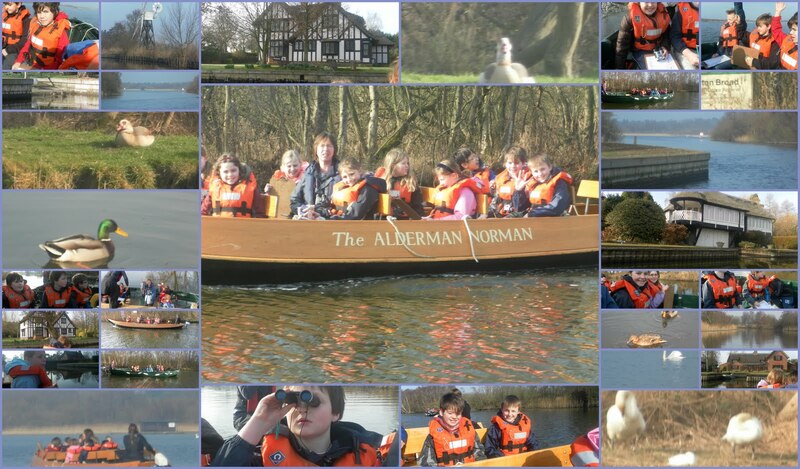 Hope the weather holds out for tomorrow. S E was doing just fine, thankyou, in fact, she'd like every morning to begin with a gentle boat trip surveying wildlife.